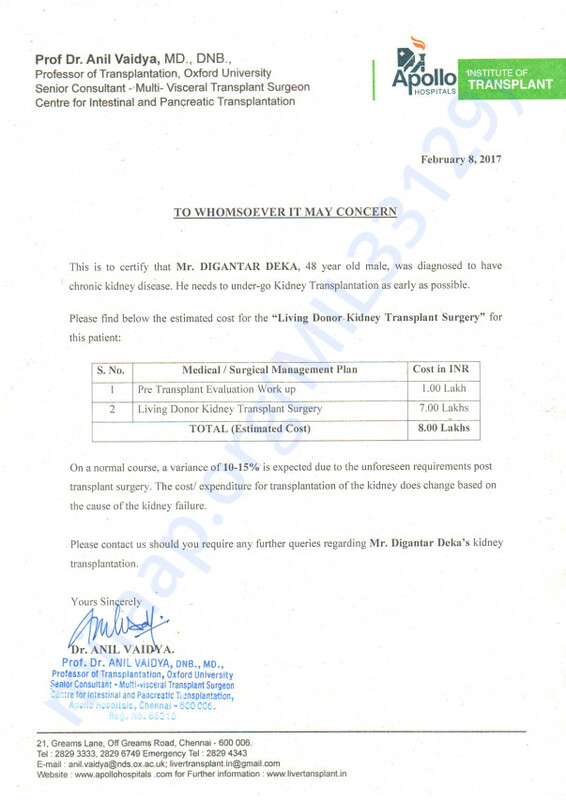 Help Kidney Patient Digantar Deka Survive. 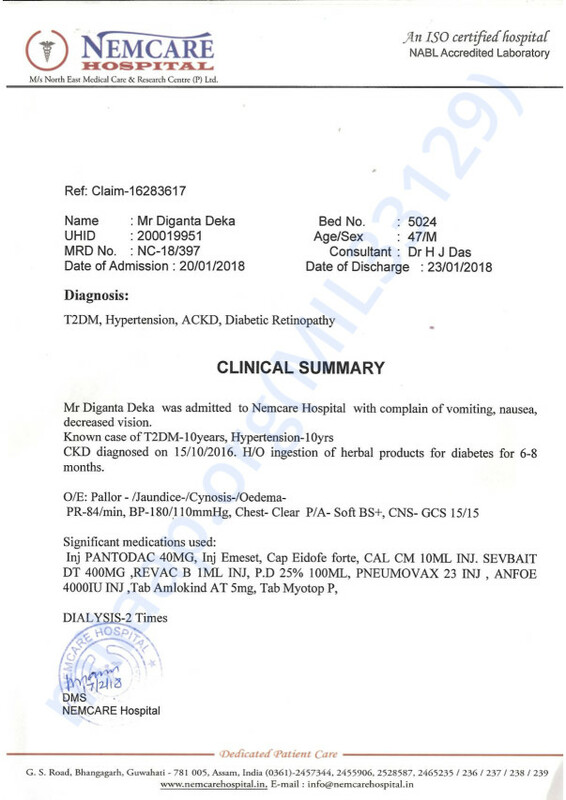 My eldest Brother "Digantar Deka" has been facing difficult time since the beginning of the year 2018 when he realized that he was suffering from complete kidney failure (Renal Failure with cretanine more than 10.9) He is on a regular dialysis (twice a week). In order to survive, Kidney transplantation is the only option. 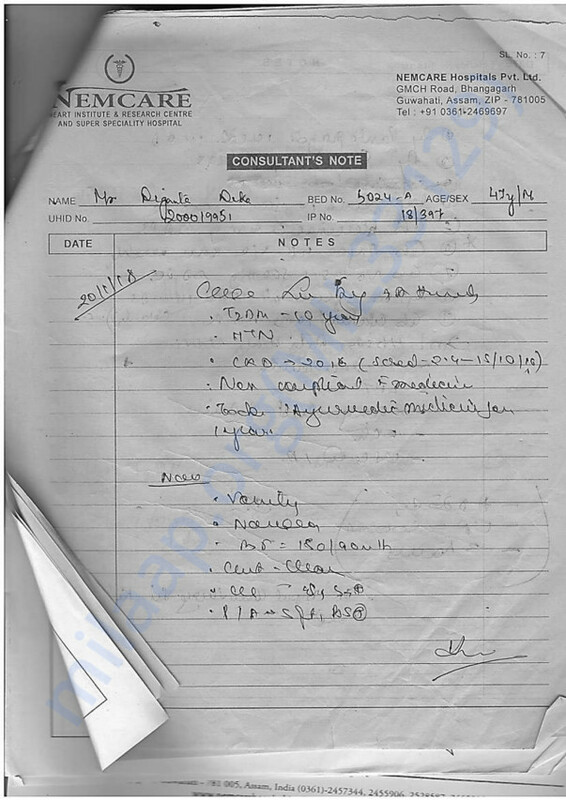 Situation became worse when it was known that he has medical insurance of only 1 lakh (INR). He has two school going kids respectively in grade IV and IX. His wife is a Home Maker who doesn’t have any source of Income. Total cost of kidney Transplantation along with allied treatments will be around Rs. 20 Lakh (US $ 33333). As a family, we are unable to arrange this big amount. We all love him and want him to survive. We are making our all possible effort. But that is not enough. 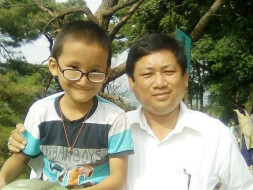 I am requesting all of you with my heavy heart to donate for my brother so that he can bear the cost of kidney transplantation and will recover from this renal ailment. Thank you so much to all of those for their generous donation. This kindness and blessing will certainly bring positivity in my brother's life and help him cure his ailment. Treatment is in its preliminary stage. So, the withdrawal is being done to initiate treatment procedure. Planning and preparation have been done for the smooth functioning of kidney transplantation. The detailed report will be shared soon.